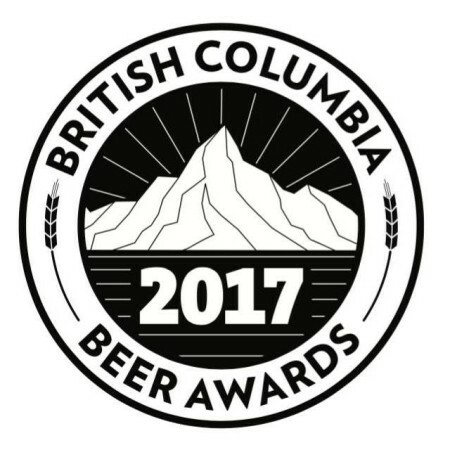 VANCOUVER, BC – Full details are now available for the 2017 edition of the British Columbia Beer Awards & Festival, taking place on Saturday October 21st as part of BC Craft Beer Month. Hosted once again at Vancouver’s Croatian Cultural Centre (3250 Commercial Drive), this year’s event will have a slightly different format, with the awards ceremony taking place at 4:00 PM, followed by the tasting festival from 5:00 to 10:00 PM with over 65 BC craft breweries and a selection of BC ciders. Tickets will go on sale next Tuesday August 15th, with a limited number of $50 VIP tickets providing admission to both the awards and festival, and festival-only general admission tickets available for $35 until October 1st, and $40 after if still available.